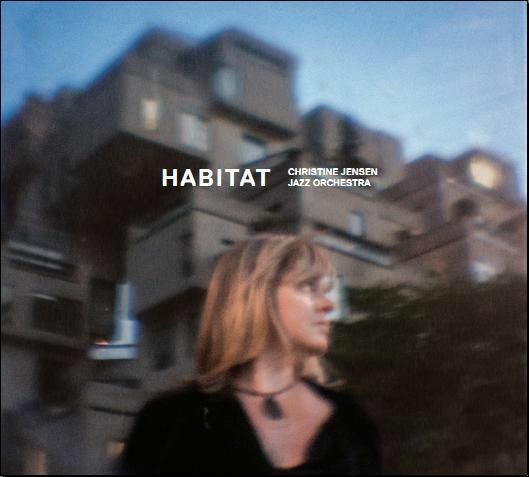 Montreal-based composer-saxophonist and bandleader Christine Jensen and her 19-piece jazz orchestra will release her highly anticipated sophomore album entitled Habitat, on October 3rd on Justin-Time Records. As a follow-up to her critically acclaimed and Juno-award winning album, Treelines (2010), Habitat expands on Jensen’s viewpoint as a composer and improviser. “Always a compelling writer, capable of strong lyricism combined with harmonic invention and plenty of narrative twists and turns, Jensen's music not only impresses on a first encounter, but reveals more with each and every listen.” (John Kelman - All About Jazz).